Sinus and respiratory problems can be debilitating – especially when they are a chronic problem. Traditional medicine has deemed chronic sinus and respiratory health problems as incurable conditions for which doctors can only provide symptomatic relief. But we believe that the secret to resolving these conditions is in a holistic approach, rather than countless antibiotics and over-the-counter medications. Sinusitis and other chronic respiratory health issues are always caused by inflammation. 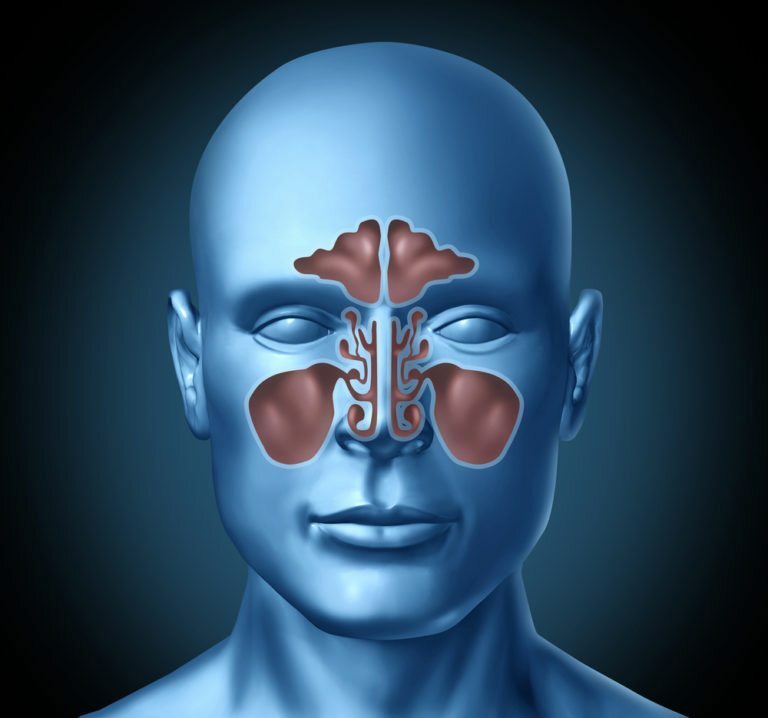 Our goal is to pinpoint the source of our patients’ inflammation, which is often the underlying cause of sinusitis. that chronic sinusitis is a condition that affects millions of people around the world on a regular basis? According to the Centers for Disease Control, 28.5 million American adults – approximately 12 percent of the entire adult population – have been diagnosed with sinusitis. It is responsible for 11.7 million ambulatory care visits every year in the U.S. alone. How do I know if I suffer from chronic sinusitis or respiratory problems? If I have chronic sinusitis, what can I expect from treatment in your health program? Our chronic sinusitis and respiratory health program is a process of healing. Based on your symptoms and the frequency of your condition, we may begin by eliminating known trigger foods and increasing your intake of natural foods and supplements known for their anti-inflammatory properties. We may also suggest a detox to eliminate toxins that may have accumulated in your tissues, as well as acupuncture to open the sinuses and alleviate congestion. Will I need to make lifestyle changes to facilitate healing? We find that a healthy lifestyle is conducive to a healthy body. We may recommend that you change the way you eat, adopt better sleep habits, and start to exercise on a regular basis. We may also suggest that you take up a daily sinus hygienic regimen, as well as take steps to improve the quality of the air in your home.